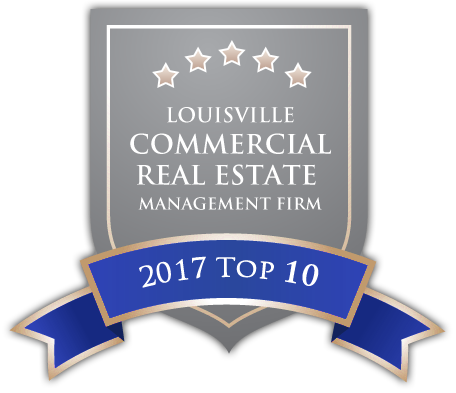 Duane Realty Group is a full service commercial real estate brokerage headquartered in Louisville, Kentucky, specializing in the sales, leasing and property management of industrial warehouse distribution centers, retail centers, and office complexes. We represent both landlords and tenants in the form of small businesses, corporate owners, private individuals, local partnerships, and banks. Duane Realty Group currently leases and manages close to three million square feet of warehouse distribution space and retail space in the Louisville area, and leases and manages a new 120,000 square foot distribution center in Simpsonville, Kentucky. In the residential arena, Duane Realty Group manages and operates a 176 unit Class A apartment complex, Garden Gate Apartments. Our years of experience allow us to provide efficient and fair leasing and tenant representation in many areas. Building owner? We want to help you sell or lease your space and will provide unparalleled service. Looking for more space? We want to help you buy or lease new space in the same manner. We provide real estate brokerage services for clients in all sectors – industrial, retail, office, and residential. Our Staff believes that leasing representatives have an impact on a tenant's decision. We stress personal service, punctuality, professional mannerisms, frequent contact and an organized marketing program. Duane Realty is committed to only accepting projects that we can give proper focus and avoid conflicts of interest. We focus on understanding the owner's goals and tailor our marketing plan to achieve these goals. In management decisions, we care for the owners' capital as if it were our own. We take great pride in our projects and have over thirty years of development experiences in the industrial, residential, and retail arenas. Since our principals own a limited amount of real estate, they are aware of the urgency involved in leasing efforts, collection policies and tenant relations. All Duane Realty Group employees have a sense of urgency in meeting the goals of property owners. Duane Realty Group is committed to keeping tenants as comfortable as possible and delivering a personal touch beyond tenant expectations. In return, we expect collections on time and adopt strict collection policies.